Welcome To Quality Comfort Systems, Inc. When it comes to safeguarding your property investment, you need a professional at your side to lower energy costs and increase the comfort of your space substantially. This is where we come in. 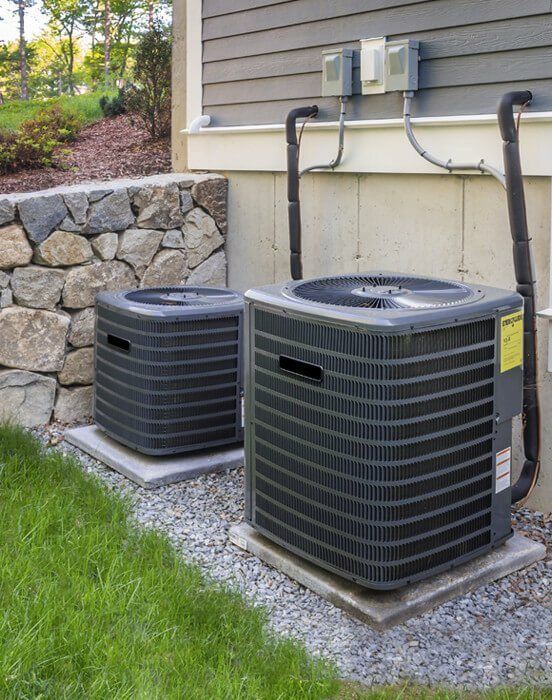 Quality Comfort Systems, Inc. provides professional heating, air conditioning and air quality services to both residential and commercial clients. Based out of Marrero, LA, we have been serving all of Southern Louisiana and the surrounding area for over 20 years. Our locally owned business takes pride in our ability to offer superior service and maintenance, paired with innovative products. We provide high quality professional heating, air conditioning and air quality systems and services for homes in Marrero and nearby areas. 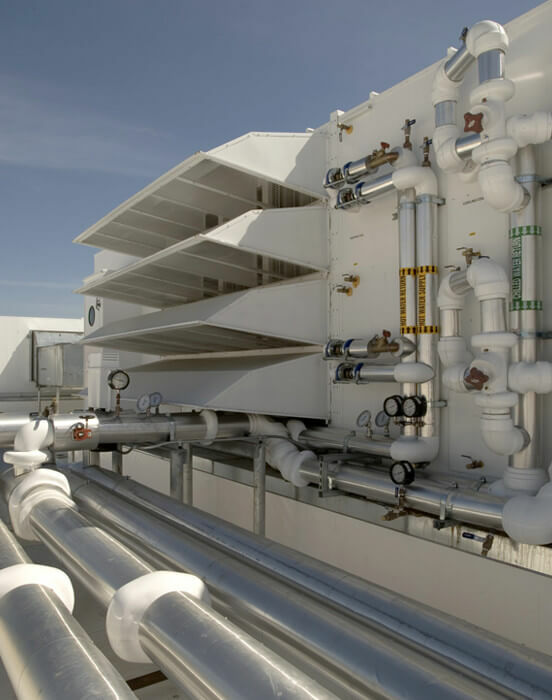 From programmable thermostats to maintenance contracts, we provide all HVAC products and services for your commercial building. Discuss your home or business heating or cooling needs with us. Talk to our experts and request a free quote on any of our services. 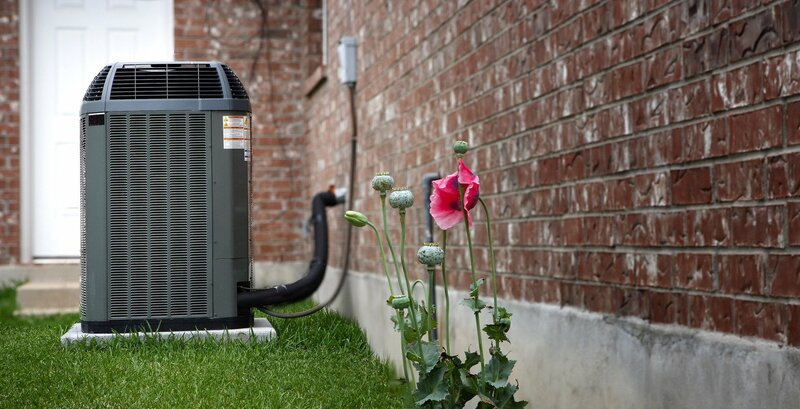 For more than 20 years, Quality Comfort Systems, Inc. has proudly served Marrero, LA and the surrounding area with friendly, customized HVAC services. 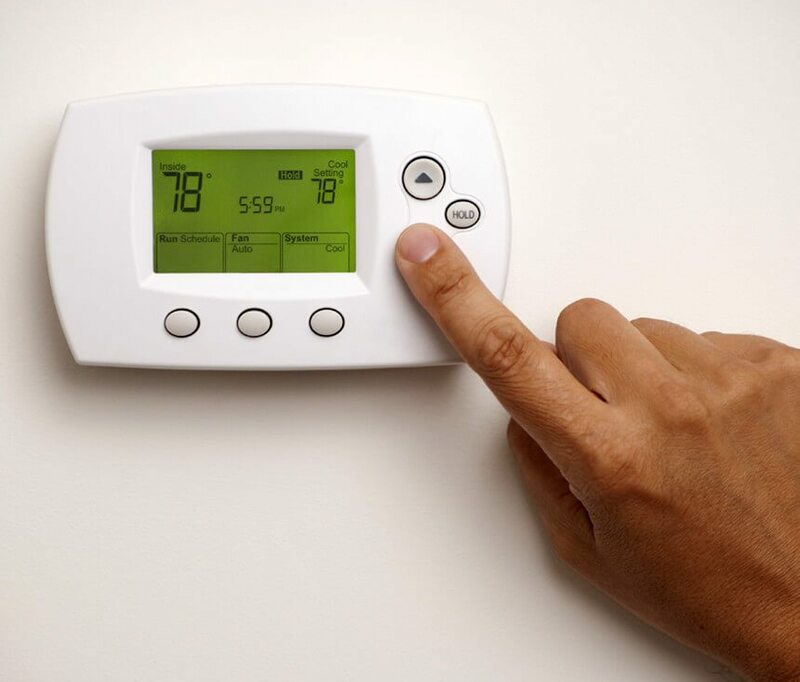 The heating, air conditioning and air quality system in each home is unique to its design and environment. Whether you need to heat your entire home, install air conditioning in a new addition or add indoor air quality products for your enclosed porch, you can call us. and we will suggest the right products and provide an affordable service. HVAC experts at Quality Comfort Systems, Inc. will assess the heating/cooling needs of your home or business to suggest suitable products and services. © 2019, Quality Comfort Systems, Inc..